A local bookstore had to move down the street when the rent became too high for them to stay. 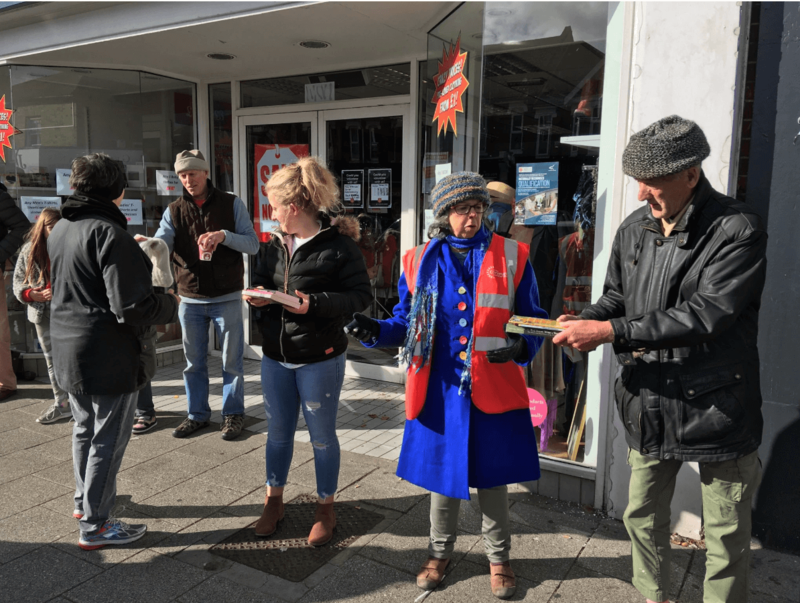 When they reached out to the community to ask for help moving thousands of books, they were expecting a few helping hands. What they got was hundreds of them. October Books only had to move about 500 feet down the street, but when you have hundreds of thousands of books to carry, that's a long way. But through the kindness of the community, they were able to readily move all their books. 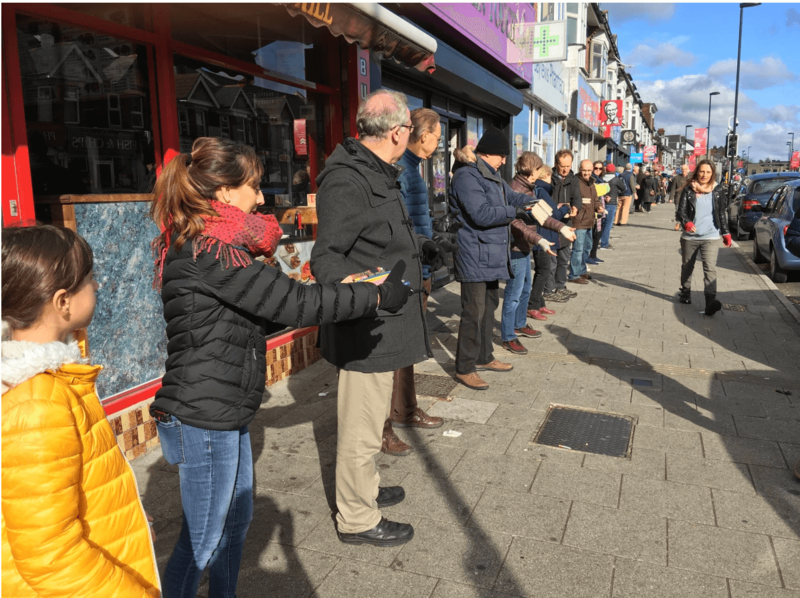 The community formed a human chain to pass each book along, hand-to-hand. October Books moved to a former bank down the street with the hope of buying the building. They fundraised to receive loans and donations. This effort to buy the building for their store was all to save bookshops from extinction. Additionally, they bought the entire building to use the second floor for a charity that creates supportive housing for homeless people. While the bookstore is still in the process of moving, the community effort made that process much shorter.